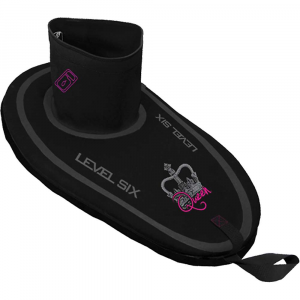 Level Six's most technically sophisticated sprayskirt, the Ace is designed for advanced whitewater kayakers paddling in the harshest conditions. It will keep your cockpit dry and stand up to the wear and tear of lots of days on the water. 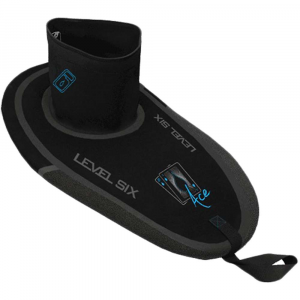 4-mm diamond-grid neoprene deck provides taut, water-shedding protection. 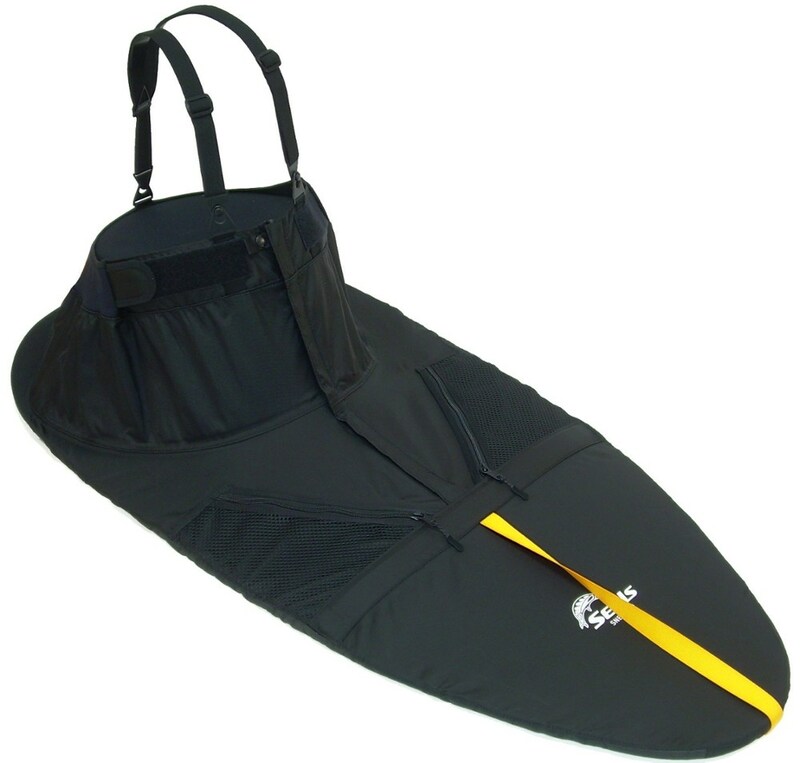 The "6 Lines of Defense" machine-molded natural rubber rand features a cross section of six ribs, ensuring an extremely watertight seal around your cockpit. 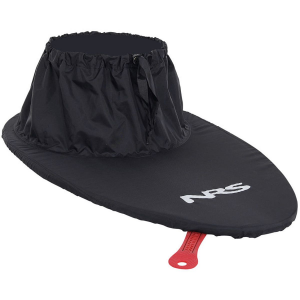 A kevlar/neoprene coating on the front and sides of the skirt shrugs off paddle wear. 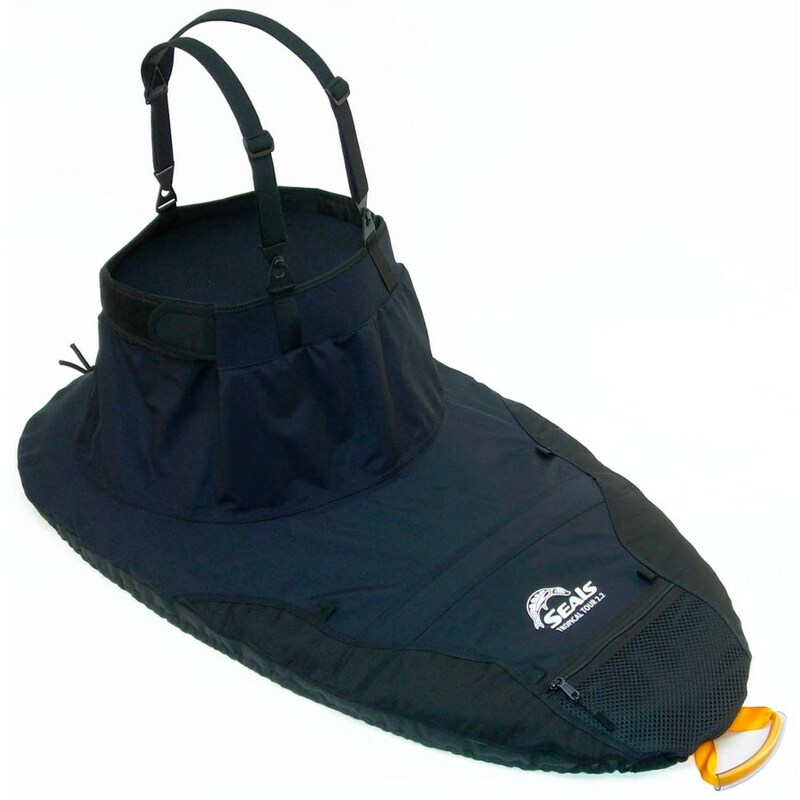 The stretchy 2-mm neoprene tunnel gives you a snug, watertight fit without the anaconda squeeze. Urethane glue on the underside of the deck surrounding the rand provides extra reinforcement. 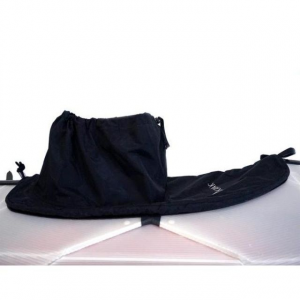 With the removable implosion bar in place the skirt is much more secure from failure caused by pounding waves. The seams are glued, stitched and taped for total waterproofness. All Level Six products are covered under a one year manufacturers warranty against defects in materials and workmanship.